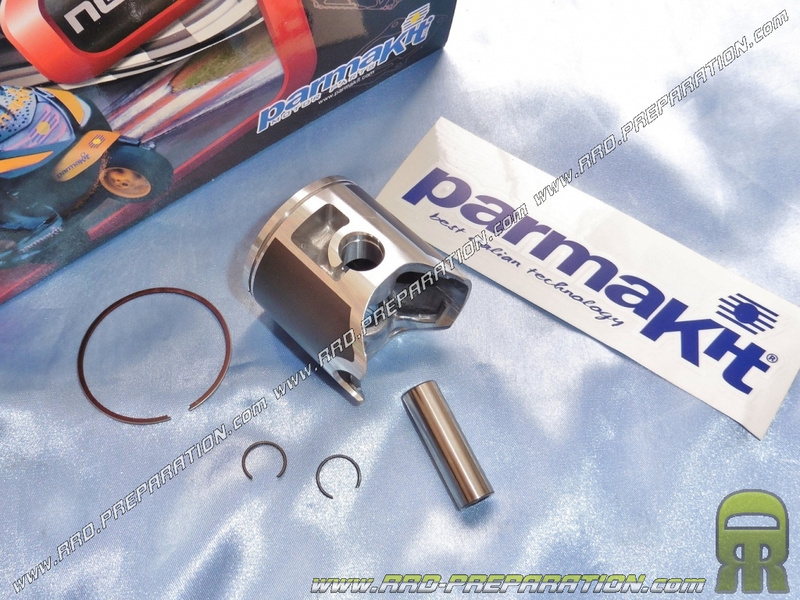 By VERTEX piston mono premium segment for kit 90cc 80 and 50mm diameter. 81,11 € 81.11 tax incl. Select the degree of wear before purchase.